The ‘Dorchester’ pocketfold wedding invitation comes with a vintage crest design. 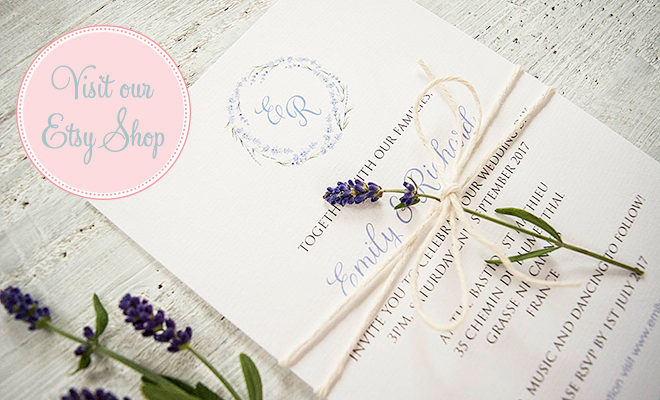 It is shown here is in a pretty lilac-purple and is supplied with unlined envelopes in white or ivory. Choose a 5x7in (178x128mm), DL (100x210mm) or square size (150x150mm) pocketfold. Add RSVP, or insert cards with gift list, directions or accommodation information for your guests. It is also available in a flat style, with 2 card layers, if you do not require a pocketfold.